The PMA Chicago District will get an exclusive tour of the TRUMPF Smart Factory in Hoffman Estates. 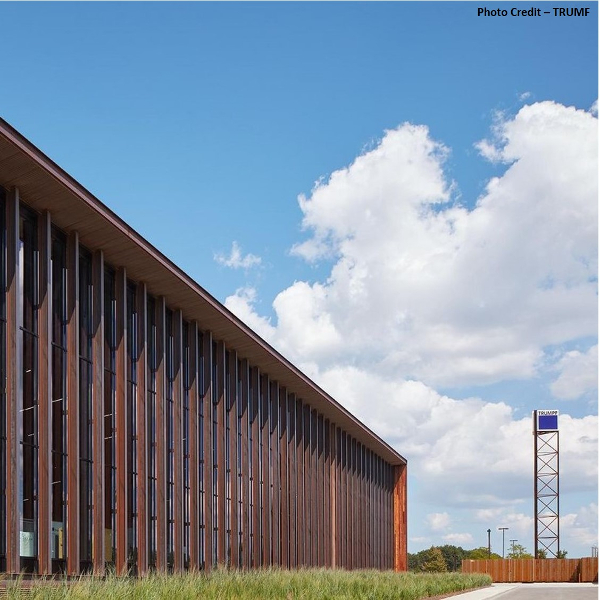 TRUMPF has created an entire factory connected to achieve the most efficient results possible. The factory embraces the Internet of Things (IoT) and Industry 4.0. 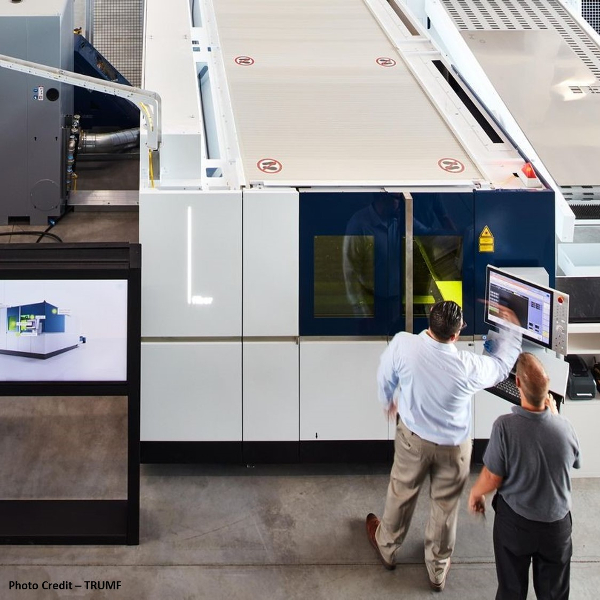 Check out how TRUMPF has taken a theory and put it into a real-world environment to intelligently link the entire sheet-metal process chain from start to finish. Until now, many people have believed that fully networked production is only possible in theory. We present proof to the contrary and demonstrate in Chicago how it actually works in practice. People, machines, automation, and software already perfectly interact together in the new TRUMPF technology center. In the Smart Factory, sheet-metal workers experience networked production solutions in a realistic environment. For more information, please contact Laura Profita. To register over the phone, please contact Cindy Minn at 216-901-8800. The plant tour host reserves the right to review the list of attendees and deny access to anyone due to a competitive situation.